Authorities suspect the 61-year-old pharmacology professor from Matsuyama University in western Japan got his pupils to make MDMA—commonly known as ecstasy—in 2013 and another so-called "designer drug" 5F-QUPIC last year. White, played by Bryan Cranston, was a former chemistry teacher diagnosed with inoperable lung cancer who starts manufacturing crystal methamphetamine to pay for his treatment and provide for his family—sometimes with the help of a former pupil. 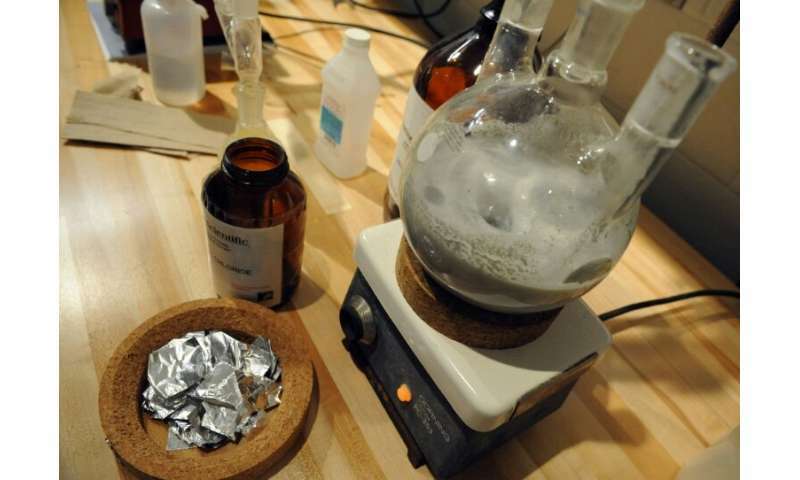 Chemistry students have been making forbidden chemicals for as long as chemistry has been around. It is part and parcel to being such a student. You can't forbid people from learning how to make fairly simple drugs when their education requires them to have that ability. Might as well try to ban the creation of alcohol.